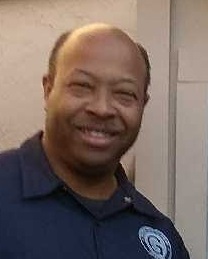 In need of an licensed professional Davis plumber? 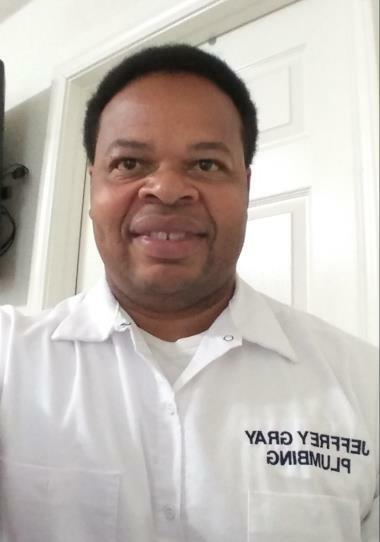 Look no further than at Jeffrey Gray Plumbing. 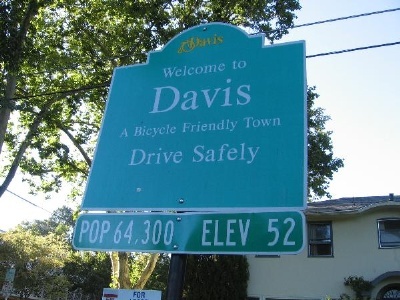 Call (707) 646-1356 to receive prompt service in Davis, CA. Save immediately on your next service when you access our online specials and coupons. 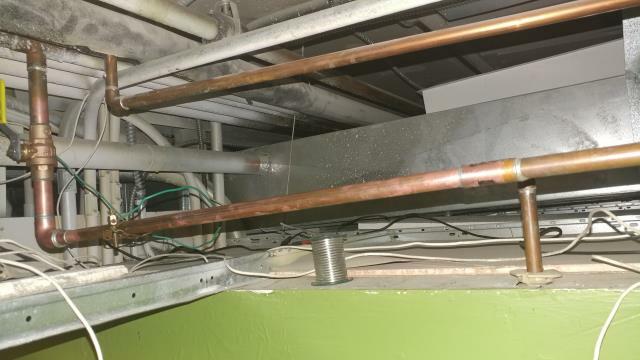 Plumbing problems are the last thing a homeowner wants to deal with. Fortunately, preventative maintenance can help keep complications at bay. Of course, there will be times when repairs are unavoidable and need to be addressed. 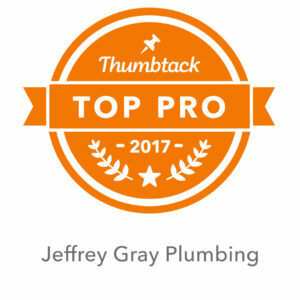 At Jeffrey Gray Plumbing, our professional plumbers will help to resolve any plumbing issues you’re having in your home. 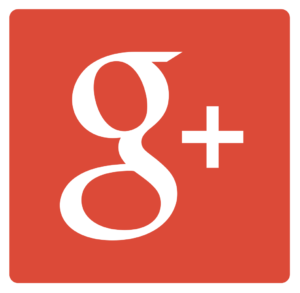 Count on us for superior plumbing, water heater, and drain cleaning services in Davis, CA. We promise to leave you 100% satisfied with solutions that are guaranteed to last long term. 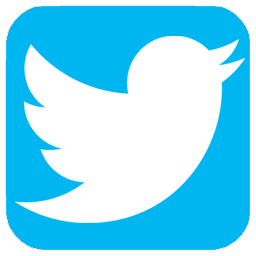 Find out what other area residents are saying about our services by reading our latest reviews and feedback. 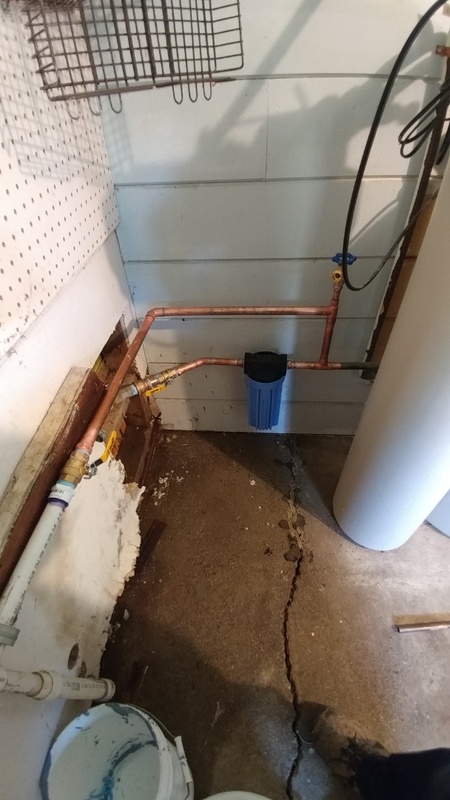 One of the most obvious signs to look out for is sewage backup in the home itself. You might notice that when you use a sink, it backs up into the toilet or tub. Or when you flush the toilet, you might notice that it seeps up into the bathtub. If you smell sewage or an odor coming up from the drains, this is also a sign that there could be a clog present. Gurgling noises coming from the drains could also signal an issue with the drain system itself. Having your drains professionally cleaned is a quick and simple way to remedy these problems. Without a functioning water heater, your home may be left without any warm water, or the water might be lukewarm at best. If you notice that there is no hot water coming from any of the taps in the home, it could be a problem with the water heater. You might notice that the water heater tank itself is cracked or leaking, signaling that it needs to be repaired or replaced by our experts. 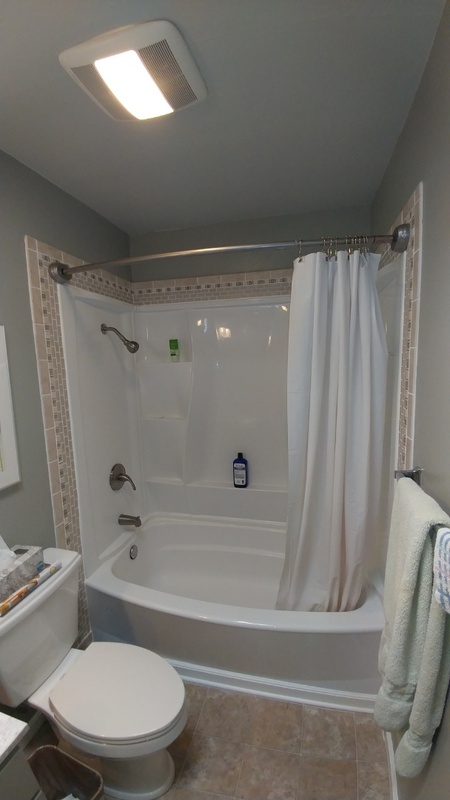 Your unit is older than 10 years and needs frequent repairs. The water is brown and has an odd odor. I little pricey but the service was great. 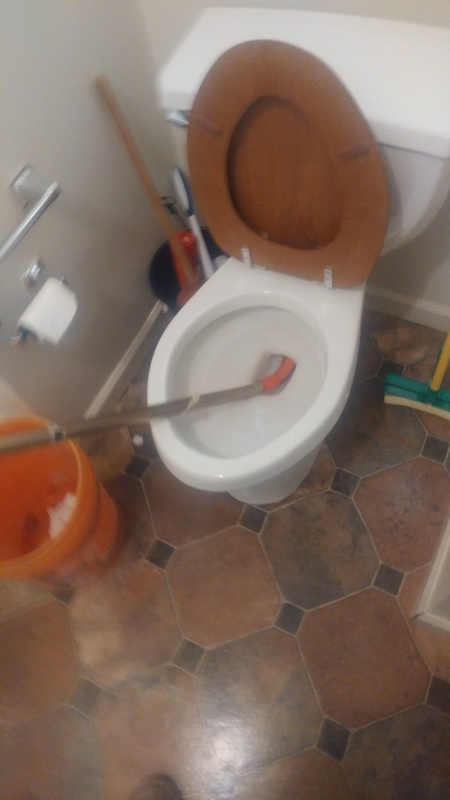 Just unclogged a toilet using a commercial auger. 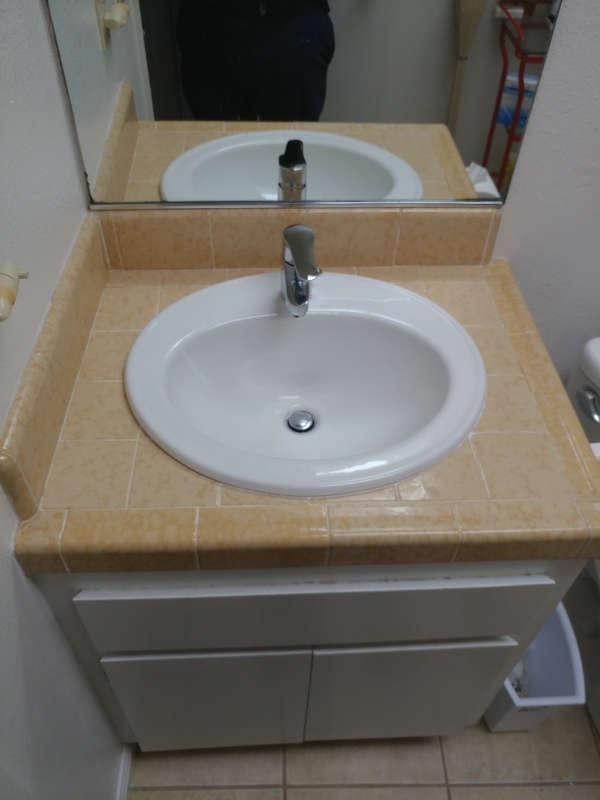 Installed two new sinks and faucets in the bathroom. Cleared sewer line blockage. 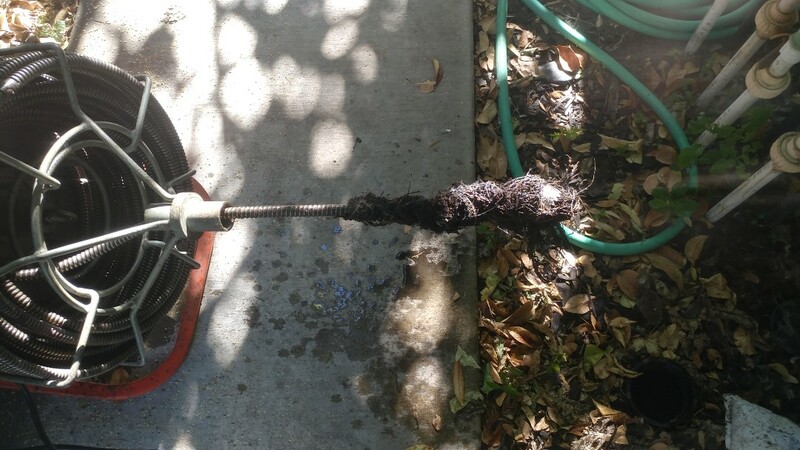 Roots were removed from line. RootX was applied. 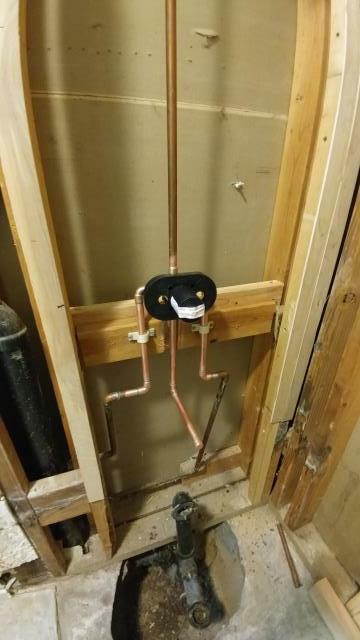 Adjusted anti scalding device on shower valve installation. 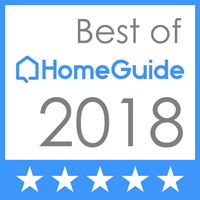 When you need a trustworthy and honest plumber in Davis, CA, call Jeffrey Gray Plumbing at (707) 646-1356. We’re here for you 24/7!